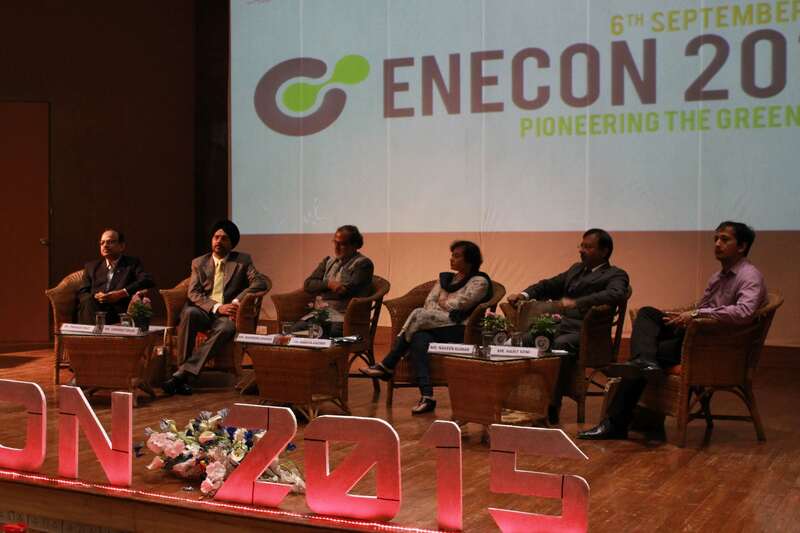 Looking at this key note the students of the Symbiosis Institute of the International Business of the Energy and Environment department conducted a conclave with the theme of “Pioneering the green shift” on the 6th of September, 2015. It was a one day conclave that dealt with the idea of the rapid changing energy sector and the concept of the Corporate Social Responsibility in the Indian corporate industry. 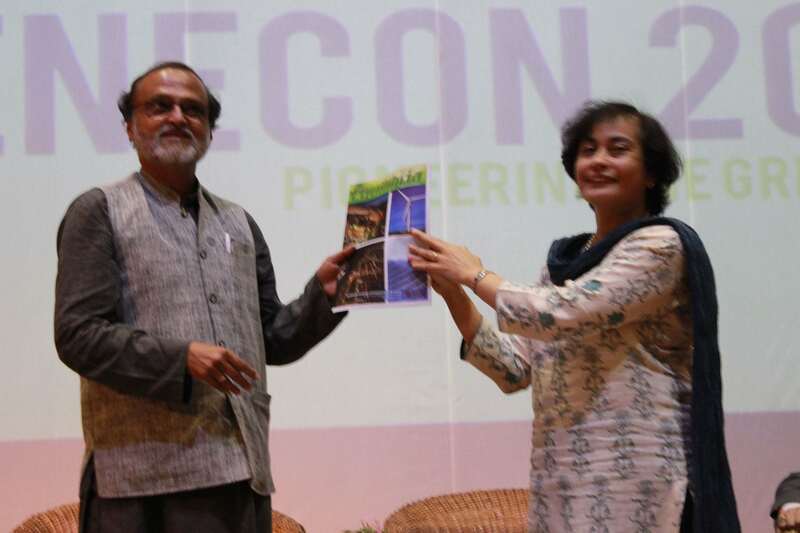 The chief guest for the day was Mr. Rajandra Shende, Chairman TERRE Policy, and Ex-Director of UNEP. The key note speaker of the event was Mr. Vikramjeet Singh Deputy Secretary, Ministry of Power. Other guest speakers who shared the podium for the event were Mr. Naveen Kumar Executive Director, Power Finance Corporation, Mr. Kannan Nallatambi Head- Clean Power Technology & Applied Research, TATA Power, Mr. Harit Soni Co-Founder & Director, Ecolibrium Energy, Mr.Ramchandra Rane, Sr. General Manager, Business Excellence Cell Mahindra Sanyo and Dr. Vinitaa Apte, President TEERE Policy Centre. 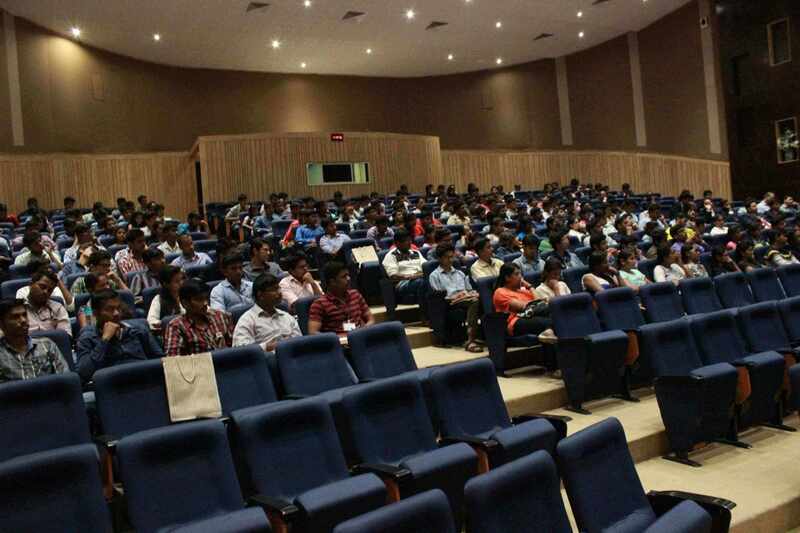 The event was attended by students of various colleges of engineering in Pune City. The event started with the re-launch of EQUILIBRIA, an Energy and Environment magazine by the Chief Guest followed by Dr. Asmita Chitnis Director SIIB, Dr. Prakash Rao Dy- Director & HOD- ENE, SIIB addressing the gathering. They explained about various aspects that the managers of the future have to deal with in the field of Energy & Environment and how the students of the institute are being trained for it to be the responsible managers in the upcoming field of energy and environment. They talked of the current scenario quoting the that India is on the cusps of the momentous change and we as the young managers would be the pillars of the nation who would have to deal with all the problems teaching us that we cannot escape the responsibility of tomorrow by evading it today. The notable points that the audience took away from the session was Today's Innovation trends which has Disruptive nature embedded in it and how it has just become a religion to the people in this growing field of technology, challenges that technology throw towards the society and how the Indian have also played a key role in laying the path of this disruptive technology. He even made the mention that how innovation has just been changing at the speed of the thoughts at which a person conceive them, then Mr. Naveen Kumar shared views about Geo-politics of Energy: challenges and opportunity for India. Financial issue and constrains that industry faces, Demand and Supply of Energy Sector. He even made a mention that the Indian energy sectors are growing at a faster pace and their responsibility as a financing corporation has increased manifold and how India wants to be a leading super power in the renewable sector. Mr. Harit Soni who is a young entrepreneur told about the concept of the Smart Grids and how they are now growing in demand in the country, he also explained the Smart City concept and how these cities are differentiated from the rest. He told about the entire requirement for a City to be called as a Smart City, key obstacles what development faces and probable solutions to it according to them whereas Mr. Vikramjeet Singh gave insights about how the Government of India is taking up its mission to build Smart City and the growing energy trend related topics. During the session on Green Watch the stage was setup for a PANEL Discussion where the speakers expressed their view about PHILANTROPY TO CSR TO CITIZENSHIP. Mr. Nallathambi, Mr. Ramchandra Rane was on the discussion board with Dr. Vinitee Apte as the moderator. As it is evident from the fact that every company that is above the bar of a specific amount of turnover has to utilize 2% of its profit for such CSR activities. The two gentlemen individually talked about their CSR activities that are taken up by their companies in the various fields such as education, health and sanitation and also water shed management. Mr. Nallathambi also highlighted the part that how Tata is involved in generating the waste from energy and return they benefiting the company by giving them the oil generated from that waste. The glimpse of making Mahindra a sustainable company was shown by telling the ways in which the people have worked out on the ways of judiciously using the natural resources such as the water and energy. 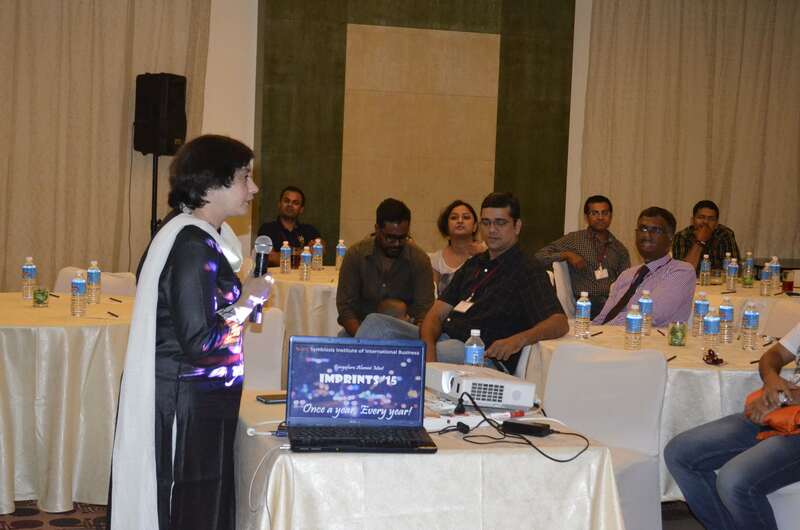 The session was informative from the social and environmental aspects by knowing the best practises of the companies.